Professional leak detection in Frisco is a must if you think you might have a slab leak, which may also be characterized by hot spots on your floor and mold. 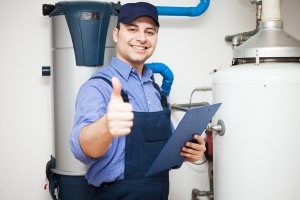 Want to take care of your water heater? 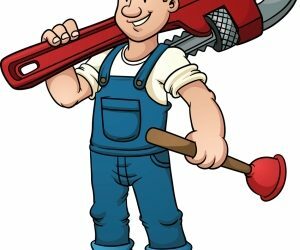 Contact Lexs Plumbing in McKinney, TX today or you can visit our website. If you’re thinking about installing a new water heater near Plano, TX, contact Lex Plumbing today and collect more information water heaters. Slab leaks can cause wet spots on the floors in your home, and often times, you will be able to hear the sound of water rushing beneath your floors. If plunging the clog on your own does not eliminate the blockage, it is time to schedule emergency plumbing services with Lexs Plumbing in Frisco, TX. Being able to recognize the signs of a sewer line clog can save you from needing a complete sewer line replacement near McKinney, TX. Looking for shower drain cleaning services in Frisco, TX, call Lexs Plumbing or visit our work place. Clogged toilet is inconvenient and can lead to a range of problems and can sometimes cause toilet water to overflow in Frisco, TX. Call us today. Want to know how to identify the signs of a leak and call a professional for leak detection near Plano, TX. Visit our website to know more. 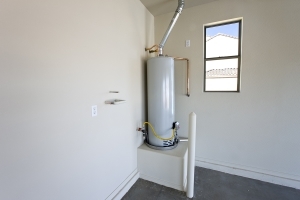 If you are about to install a new water heater, then contact our team near Frisco, TX for installation and to know the benefits of hot water.